It’s official Autumn is here! As I sat at my computer on Tuesday I was greeted by a lovely illustration on the Google page of a group of trees, their leaves turned golden brown and dropped to the ground this was to mark the first day of Autumn (23 September), it is funny that after all the beautiful, warm, sunny and dry weather we have had the weather changed on Tuesday it was definitely Autumnal the temperatures had dropped and it rained needless to say the central heating went on that evening for the first time in many months. 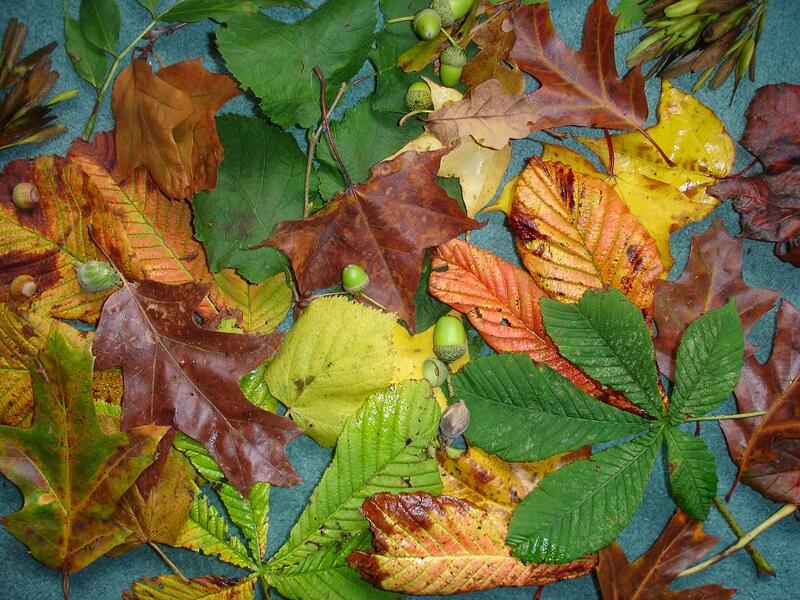 What is the Autumn Equinox and who/what decides when it is going to happen? The Equinox occurs twice a year The Spring Equinox around 20th March and the Autumn Equinox around 22nd September the exact dates and times change every year. The word Equinox comes from the Latin words ‘aequus’ meaning equal and ‘nox’ meaning night, as they occur on the days when the days/nights are approximately equal in length, for us in the Northern hemisphere the sun will continue to rise later and set earlier giving us the shorter days and longer nights of Autumn whilst in the Southern Hemisphere (e.g. Australia) Spring is on its way. The Autumn and Spring Equinoxes are actually Astrological events, Autumn occurs when the sun passes the equator moving from the northern to the southern hemisphere and the North Pole begins to tilt away from the Sun, Spring occurs when the sun passes the equator moving from the southern to the northern hemisphere and the North Pole begins to lean towards the sun again, anyone that lives in the South Pole will now be seeing the sun for the first time in half a year, whilst those that live in the North Pole will be preparing for six months of darkness. How does the Autumn Equinox affect people, animals and plants? Harvest time and the Harvest Festival traditionally falls around the Autumn Equinox when we celebrate, gather and store our crops; the shortening days prompt our wildlife too to store food and to fatten up on Autumn’s abundant fruit, nuts and seeds to see them through the winter months. As the weather turns cooler we put the heating on, wear warmer clothing and extra layers, animals prepare for the cold by growing thick winter coats, many species of birds migrate to warmer climates, the ones that remain grow extra feathers during late Autumn to give them more protection during Winter. Much of our wildlife will be looking for a warm and safe place to shelter or hibernate, now is an ideal time to install some homes for the creatures in your garden, such as Bee, Butterfly and Insect houses, Bird boxes, Hedgehog houses, Bat boxes and Frog and Toad houses. Putting up Bird Boxes in your garden or Looking after garden wildlife during the winter. Trees and plants prepare for winter, leaves change colour and drop off, plant stems die back, then they become dormant, living off the food that they have stored during the summer until the longer and warmer days of Spring return. This year the weather has been perfect for growing and ripening, not only have we bumper crops in the garden and on our allotments but also in the surrounding countryside which is brilliant news for all the wildlife that rely on this natural harvest during the winter months. Our hedgerows are simply overflowing with fruit just waiting to be picked. What can you find in a Hedgerow? Forage food only on public rights of way, if you are not sure or if you want to go off the beaten track ask the landowners permission first. Only take what you need, leave some for the birds and animals during the Autumn/Winter months. Respect the environment that you are collecting from and leave it as undisturbed as possible. 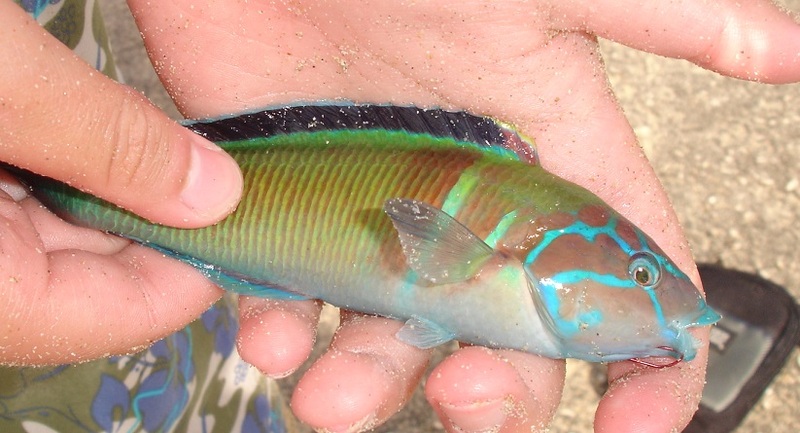 Make sure that you are 100% certain that you know what you are picking, if you are not sure don’t pick it, some fruits can be similar in appearance to ones that are poisonous. Just because one part of a plant is edible it doesn’t mean that all parts are, some plants need cooking to destroy toxins e.g. cooking elderberries destroys toxins present in the raw berries, but leaves, barks or roots of elder should never be eaten. 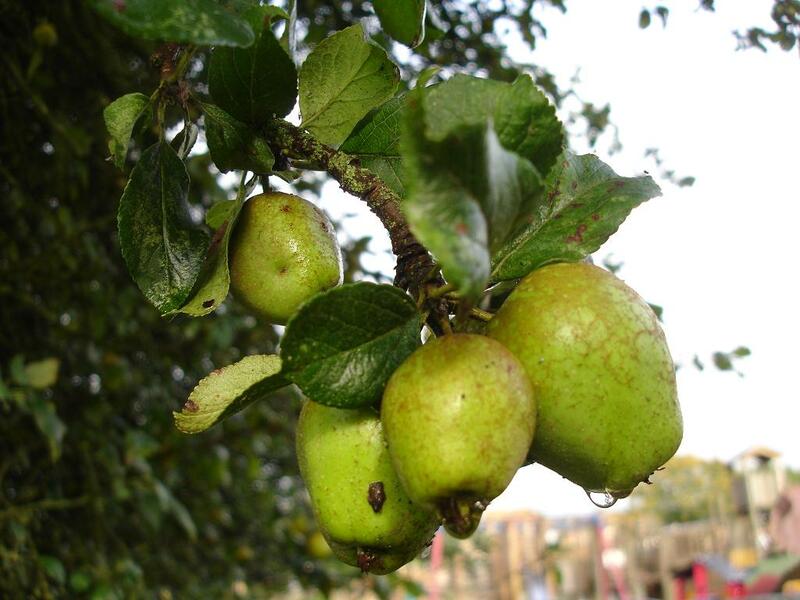 Avoid foraging on busy roadsides where vehicle pollution can contaminate the fruit, on industrial ground or on farmland where agricultural sprays may have been used. Containers for your delicious fruit – buckets/bags are ideal for larger and tougher fruit such as Crab Apples, Rose Hips, Hawthorn Berries and Damsons but smaller and softer fruits are better placed in shallower plastic containers such as butty boxes that will stop them from being squashed (Blackberries especially). Insect Spray and Bite Cream – be prepared, many insects especially wasps are just as attracted to the fruit as you are (Bite cream can often be used on Nettle stings too). A long stick with a ‘hook’ at one end – very useful for grabbing and pulling down those hard to reach branches, an umbrella would also do the job. Suitable clothing – a strong pair of shoes, long pants and a long sleeved top, some of the bushes are very prickly and care must be taken when picking their fruit (Blackberries, Sloe Berries, Hawthorn Berries, Rose Hips) Nettles are usually found in hedgerows too. What do you do with your hedgerow harvest once you have got home? One of the first jobs is to sort through the fruit removing any that are damaged/rotten as well as any insects, leaves and stems. Most of the fruit will need a good wash, this is best done just before you use it. 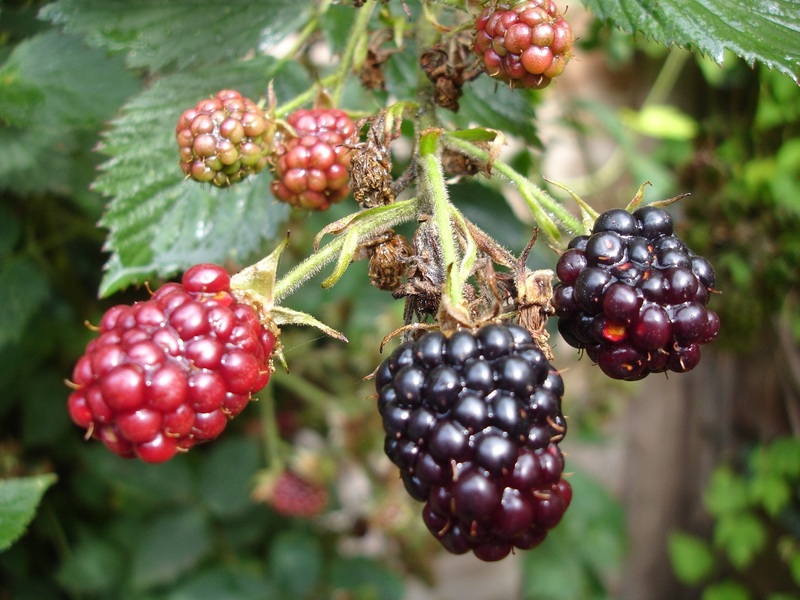 My first memories of foraging – picking Blackberries with my Aunt and Uncle then coming home with bags of dripping Blackberries and purple stained clothes and fingers, marvelous! This year we ventured further afield for our summer holiday, our destination – Kefalonia, Greece. I can honestly say it was one of the best holidays we have had; the weather was hot and sunny every day, the locals very friendly and hospitable, the scenery was magnificent, the sandy beaches were spotlessly clean and the azure blue sea was so clear you could see the amazing sea life and the abundant brightly coloured fish (that would quite happily eat bread out of your hand). Our last holiday to Greece was over 10 years ago and we were really looking forward to the Greek Cuisine, we weren’t disappointed, the first thing that we had was Tzatziki which is a traditional greek appetiser usually eaten before the main meal, its main ingredients are Greek Yoghurt, Cucumber and Garlic, it was delicious and so much nicer than the shop bought version available in the UK, so when we got home I thought I would try and make my own using cucumbers, garlic and herbs from my garden. 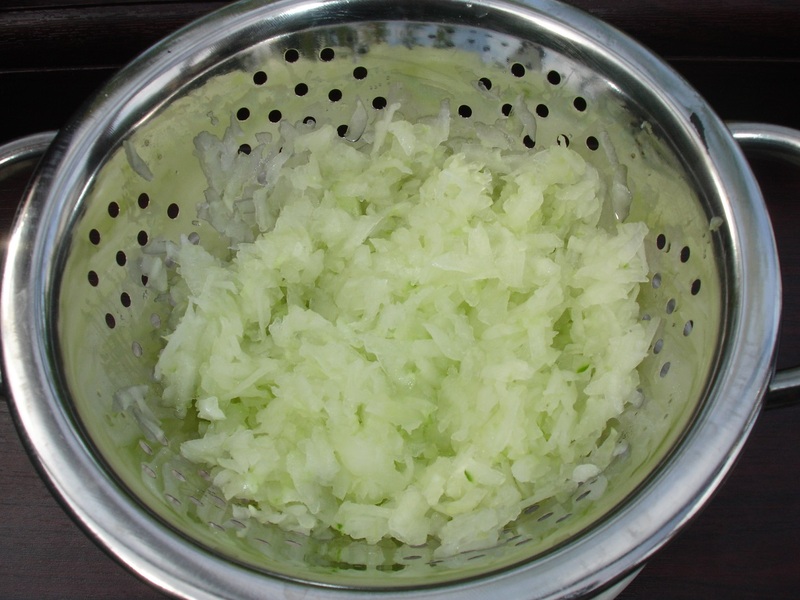 Peel and cut your cucumber in half and remove the seeds, grate the cucumber flesh and place it into a sieve or colander over a bowl, mix in the salt and leave to stand for approximately one hour. 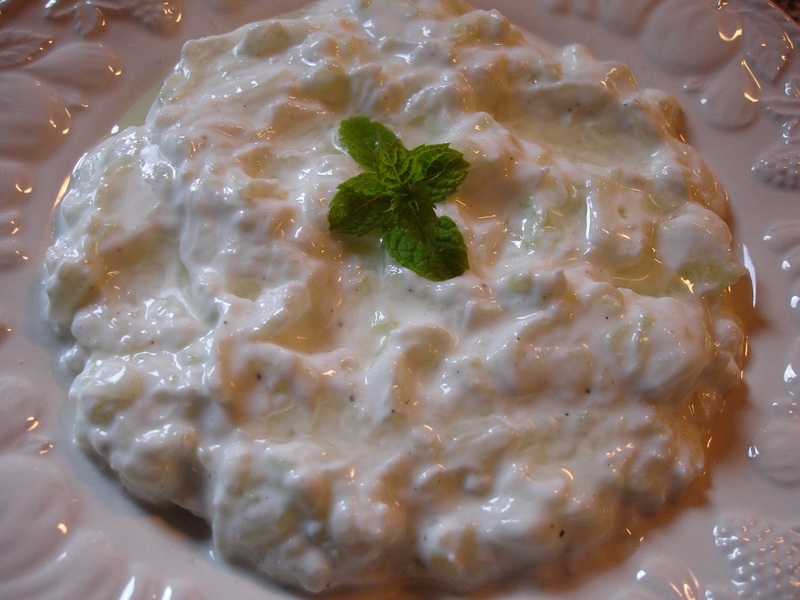 Cucumbers contain a lot of water most of which needs to be extracted before you add your cucumber to the yoghurt, if not you will have a thin and watery Tzatziki. Whist your grated cucumber is standing, mix into your yoghurt the olive oil, lemon juice and the crushed garlic clove to allow the flavours to infuse, be cautious when adding your garlic, raw garlic especially crushed is very strong and pungent – the smaller you cut garlic the stronger the flavour is, it may be an idea to add ½ clove at first. After an hour press down lightly on your grated cucumber to remove any remaining water and then stir into your yoghurt mixture. Add your herbs if required, in Greece some Tzatzikis contained finely chopped dill or mint or were served without either. Serve in a shallow dish or on a small plate, garnish with mint/dill or an olive and drizzle with olive oil. Eat with crusty bread or pitta bread. I have made it twice since our return, the first time I used a whole garlic clove which I found quite strong, homemade is definitely worth making and so much better than our supermarket versions but regrettably it’s just not quite as good as the Greeks, I will have to start saving up for next year! Now that I am back there are lots of jobs to catch up on in the garden and on the allotment click here for suggestions of what to do in your garden in September.